48 businesses affiliated with the VFA began purchasing rice for reserve today under the Prime Minister’s directive, amidst concerns among leaders of Mekong Delta provinces about how much the minimum buying price would be, citing the need to ensure profits for farmers. 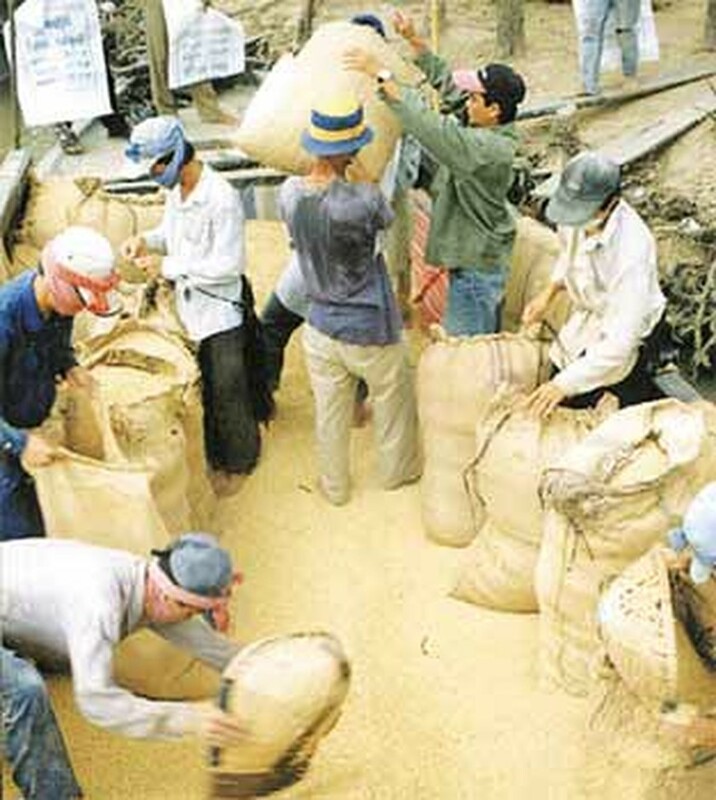 They voiced their concerns at the July 9 conference jointly held by the Vietnam Food Association (VFA) and the Ministry of Industry and Trade to review the first six months of the year and discuss issues related to purchase of summer-autumn rice for reserve. Under the plan for purchase of rice for reserve, the aforementioned companies must not buy rice for less than VND3,500 per kilogram, Deputy Minister of Industry and Trade Nguyen Thanh Bien said. However, many leaders of Mekong Delta provinces demanded that the Government fix the floor-buying price to protect farmers against loss. If summer-autumn rice is bought for under VND4,000 per kilogram – the current market price – farmers will not profit and will even suffer losses, many provinces’ leaders agreed. They also called rice produced should be bought up, since farmers in many provinces have stockpiled large quantities of rice. 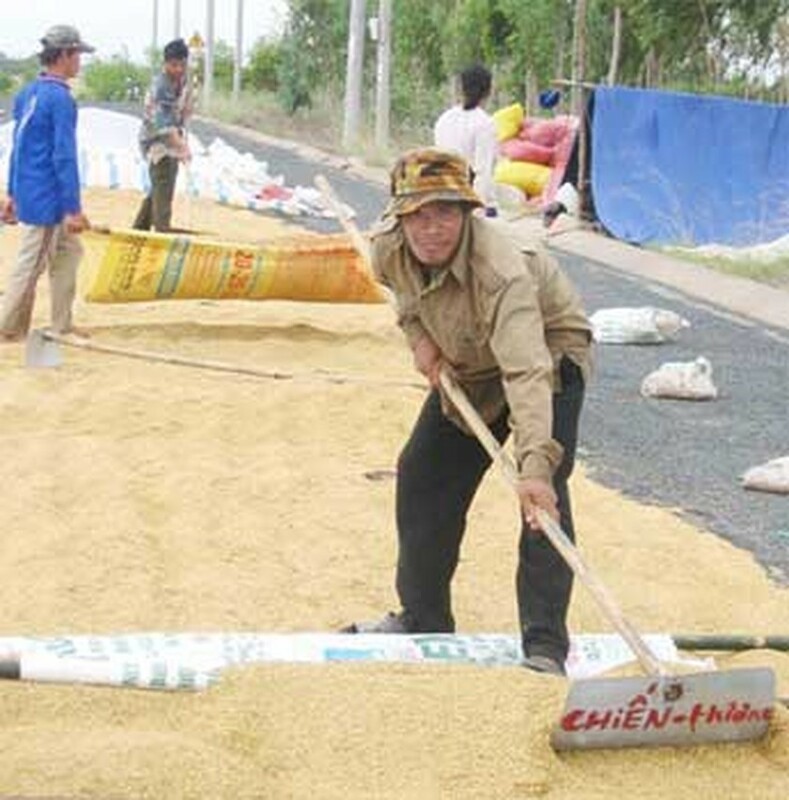 A Bac Lieu Province representative argued that rice growers contribute to the protection of the country’s food security, so when the rice prices drop as they have recently, the Government should offer a reasonable buying price to protect farmers’ livelihood. As requested by leaders of several provinces, including Long An, the Financial Ministry said it would issue a general norm of production costs as a reference for each province to determine its own norm, in order to form a basis for companies to determine buying prices. 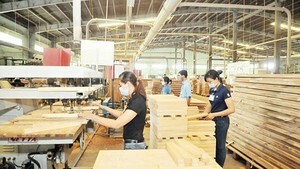 The buying up of summer-autumn rise requires exporters to expand their outlets and maintain export prices, Can Tho Province People’s Committee deputy chairman commented. Meanwhile, companies said they could not export rice for under US$300 per ton if they are to maintain profit margins. However, it is a big problem, since the world price of rice has declined, the result of supply surpassing demand, said VFA President Truong Thanh Phong. In addition, many markets, including those in Africa, have required higher quality of rice export, causing more difficulties for Vietnamese exporters, he said. To help boost rice exports, the Ministry of Industry and Trade said it would assist businesses in boosting trade promotion and seeking new markets, specifically in Africa and the Middle East. In the first six months of the year, the country exported more than 3.3 million tons of rice, earning over US$1.48 billion at FOB price, the ministry reported. Compared to the same period last year, exported rice has declined by 8.76 percent in volume and 1.32 percent in price. To date, Vietnamese exporters have contracted to export nearly 5,200 million tons of rice, up 19.2 percent from a year earlier. An estimated 1.7 million tons of rice is scheduled to be shipped out in the third quarter of the year, the ministry said.